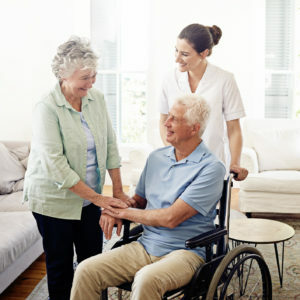 ParaMed Home Health Care offers a wide range of customized quality health care services. 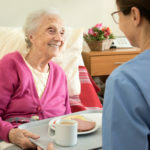 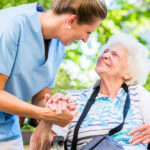 Our Outcome-Based Care philosophy helps our clients live life to the fullest beginning with collaborative goal-setting and continuing with ongoing assessment, support, encouragement and care during every visit. 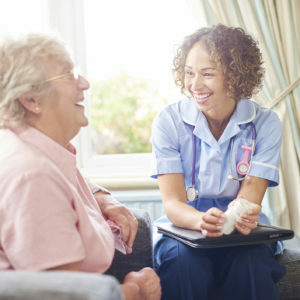 You can call us 24/7 with any questions regarding home health care services. 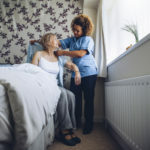 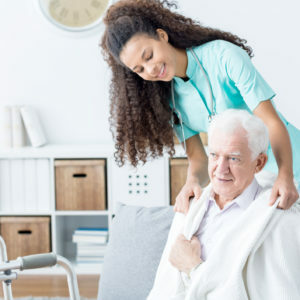 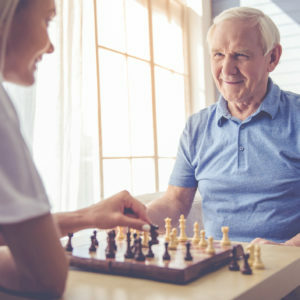 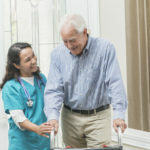 A qualified professional can help you navigate the home health care system so you can make the right choice for your loved one.